Hyper-converged infrastructure (HCI) is a relatively new development for virtual infrastructure construction, and hyper-converged servers present a compelling option for IT administrators building servers. HCI is a relatively inexpensive option with advantages in throughput, latency and bandwidth. Hyper-converged server systems combine and integrate compute, storage and network technology into one unit that a single vendor supports. HCI benefits from the evolution of disk drive and capacity technology. Servers share local disk drives to speed up program loading, even though multiple servers can share the same storage through a storage area network. As disk drives have gotten smaller, vendors have begun selling servers with more drives. Data compression and deduplication became possible as solid-state drives improved speed, which meant a significant boost in effective capacity in a more consolidated form. Nonvolatile memory express has emerged as the best protocol for solid-state drive primary storage, which further accelerates data transfer and lowers overhead. HCI offers commercial, off-the-shelf nodes at a much lower price than traditional arrays. 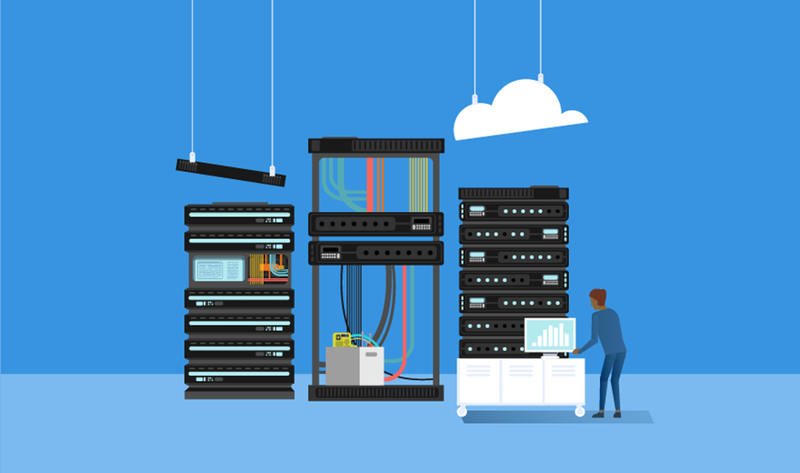 As the possibilities for speed and consolidation rise, admins might find that hyper-converged servers compete well against conventional options. Where do you think HCI products will be able to beat out traditional options?